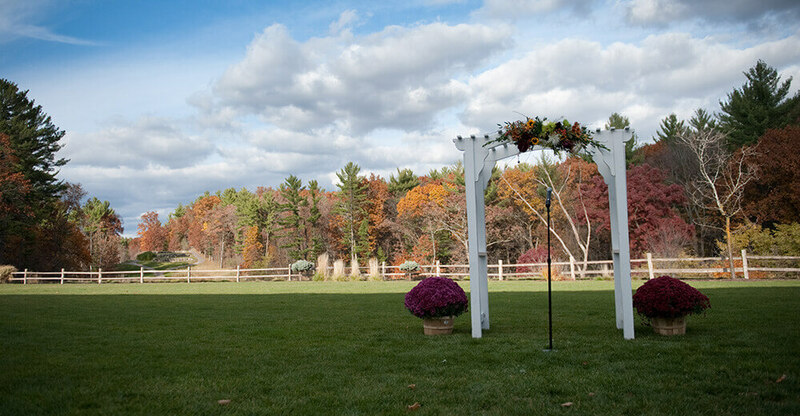 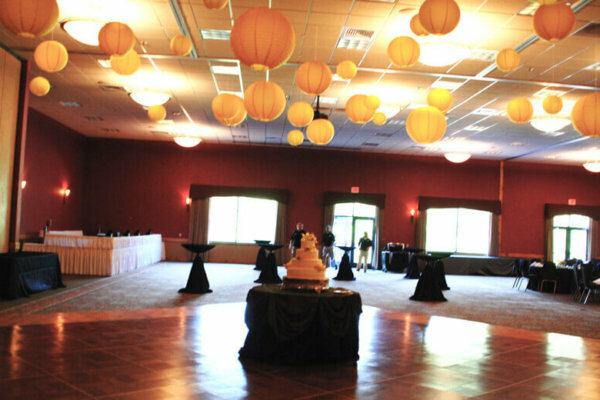 The Sandstone Ballroom is perfect for weddings of all sizes. 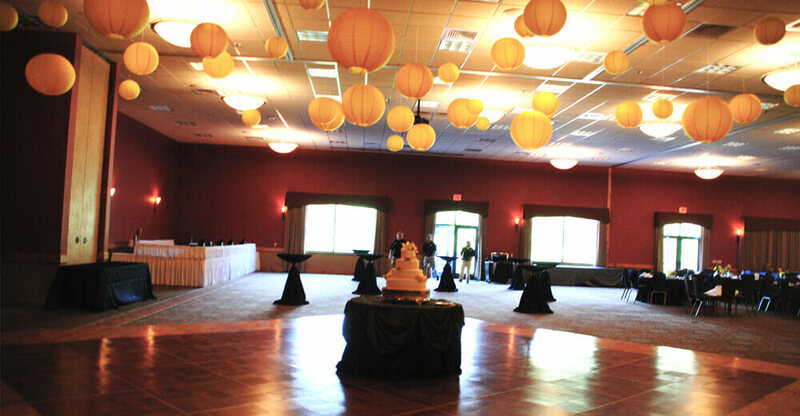 The versatility of this room allows you to design the room to create the wedding you have always dreamed about! 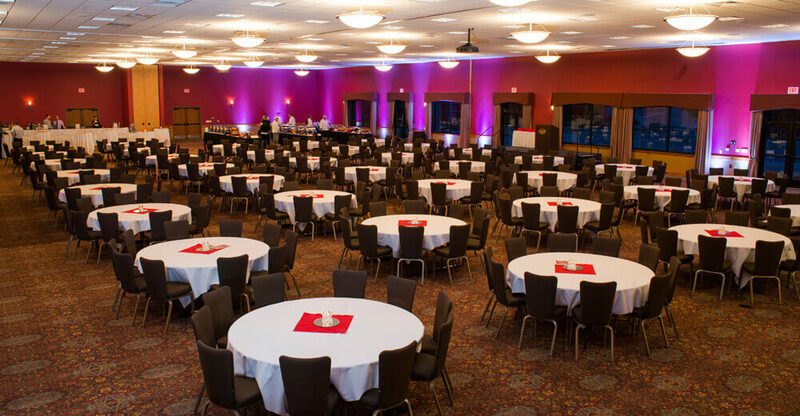 Reduced venue rental of $1000 for our Sandstone ballroom. 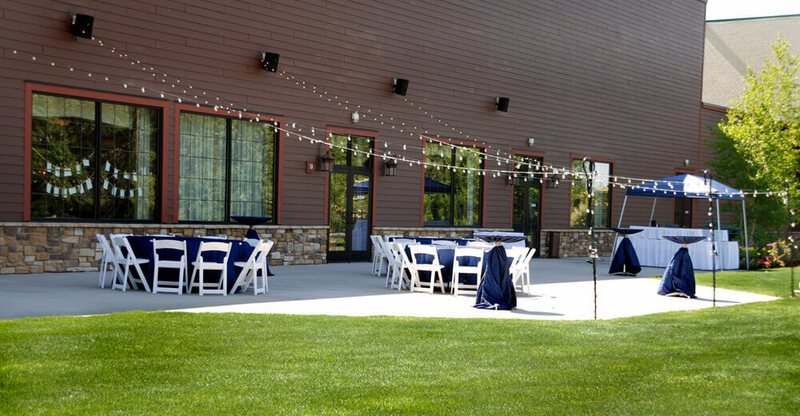 Includes a champagne toast pour for the wedding party. 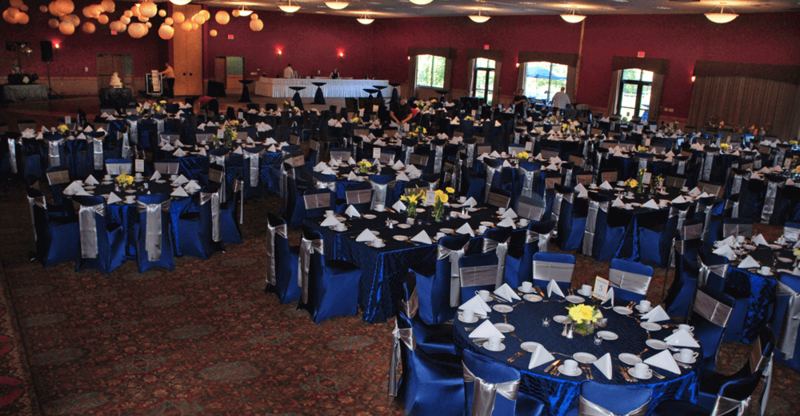 Please contact our wedding coordinator to book the Wilderness ballroom today.